So i feel summer has finally disappeared bringing with it the rain and crazy autumnal weather. 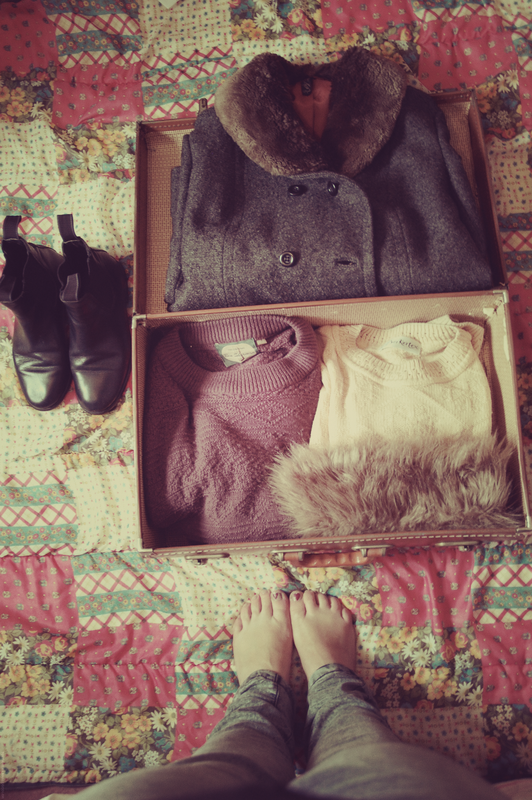 So I thought its about time i re-introduce my love for wooly jumpers and all things autumnal. I have packed up my summery dresses and skirts ready for the cold weather to descend, all sounds rather depressing doesn’t it. Well if i am honest I don’t really mind the cold weather, I really enjoy this time of year I always find it my most creative/productive time, locked away in my warm studio creating in the run up to christmas my favourite time of year. So the summer clothes have been packed away and replaced by my thick woolies, boots and jeans. I wish i could keep the summer clothes dotted about my room, but alas i have a tiny bedroom and alot of clothes so this is my only option. You can see in the photos my new riding/chelsea boots that i picked up from the local carboot for £1, the cheapest pair of shoes i think i have ever bought, they go amazingly well with everything I have worn so far, I love finding little gems. The jacket is vintage and i picked it up from a local charity shop for £4 its beautiful and perfect for autumn. I am ready to reboot my pattern jumper collection ready for the winter, i need to find the most tackiest amazing patterned jumper…this is on my to-find list this Autumn. Have you got any items of clothing on your to-find list for Autumn? These photos are making feel so cosy. I love all your goodies here and that amazing quilt/bedsheet. 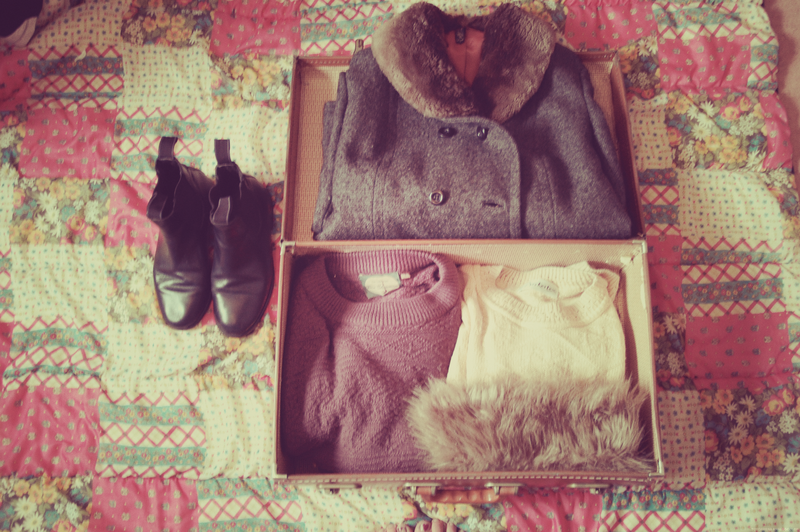 I unpacked my A/W box and it is pitiful!! I seriously need to take myself to my local charity shops and find some bargains. The jacket is amazing. I can't believe what a bargain that was! Man, I am so excited about Christmas! I hate the cold. But I do love snuggling up warm. I need to find a new coat and a couple of jumpers. These pictures are lovely! I'm quite excited to get my knitwear out now! What an ace bargain those boots were! I'm searching for some blue ankle boots, some chelsea boots, and any knitwear I can find – the more outrageous the better! 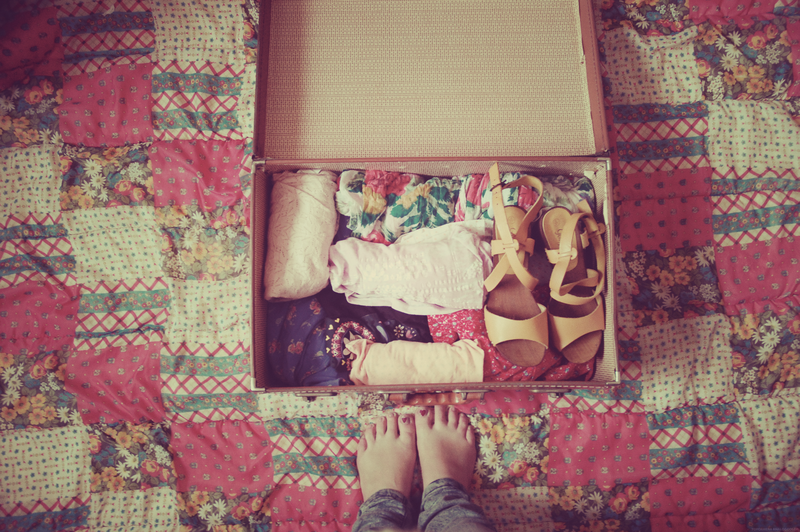 Love the clothes stored in shoe boxes!